Amiya Prasad, M.D. was recently chosen to spotlighted by the very select diplomates of the American Board of Cosmetic Surgery (ABCS). The ABCS is the only certifying board that exclusively tests a surgeon’s knowledge and experience in cosmetic surgery. 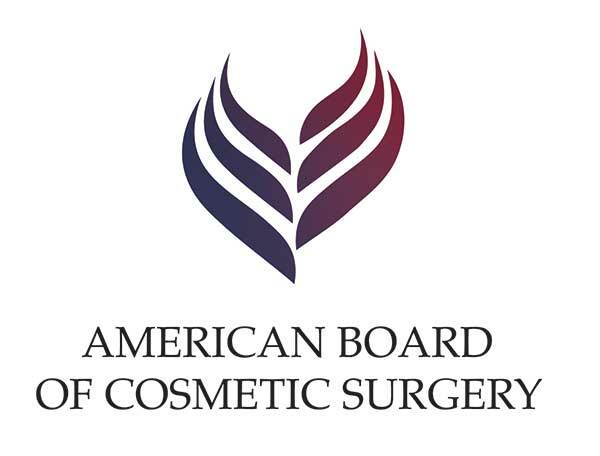 To obtain certification from the ABCS is already tough with: at least one board recognized certificate, of which Dr. Prasad was board certified in Ophthalmology and fellowship trained in Oculoplastic Surgery before receiving certification from ABCS in Advanced Cosmetic Plastic Surgery Techniques. As a young Oculofacial Plastic Surgeon (an ophthalmologist with specialized training in cosmetic eyelid surgery) 20 years ago, Dr. Prasad wanted further training in other areas of cosmetic surgery. However, he found training programs in general plastic surgery lacking in depth and advanced training. The American Board of Cosmetic Surgery has comprehensive standards of knowledge and experience in cosmetic surgery was the type of specialization Dr. Prasad sought to provide his patients with the best possible care and expertise. He was able to draw from the varied strengths of ABCS cosmetic surgeons for an inter-specialty collaboration unlike any other organization. Being chosen as diplomate of the American Board of Cosmetic Surgery is an honor Dr. Prasad achieved through years of dedication and excellence in various cosmetic surgery disciplines. Dr. Prasad is known throughout the New York area and around the world for his artistic and natural-looking eyelid and facial cosmetic surgery results. As a specialist of the eyes, facial aging and hair loss, Dr. Prasad is the first choice of discerning clientele, and also turned to when patients were unsatisfied with outcomes from other practices. Dr. Prasad’s use of local anesthesia with LITE™ anesthesia for almost all the surgeries has given patients a more comfortable surgical experience, as well as dramatically sped up healing and recovery time. Use of local anesthesia in precise surgical procedures such as eyelid surgery where millimeters make all the difference takes uniquely skilled hands, which has drawn recognition from ABCS members and surgeons around the world. Dr. Prasad uses the rarely practiced transaxillary approach to breast augmentation (implants are placed through the armpit) which is an advanced approach, but leaves less obvious signs of surgery. Dr. Prasad is currently the leader in non-surgical hair restoration with his inventive and expert application of extracellular matrix and platelet-rich plasma. 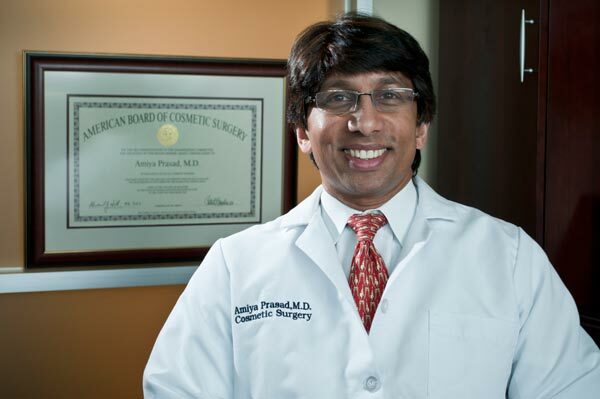 Dr. Prasad has a passion for best practices in cosmetic surgery, but is equally driven in educating the general public in aesthetic procedures. He is the author of the book, “The Fine Art of Looking Younger”. Dr. Prasad is also well known across print, broadcast, and digital media. He has been featured on CBS, ABC, and FOX News as an authority of facial cosmetic surgery and hair restoration. Dr. Prasad has taken the time to emerge as the most visible and also most approachable cosmetic surgeon on YouTube. Dr. Prasad practices in Manhattan’s Lower East Side, and in Garden City, Long Island.